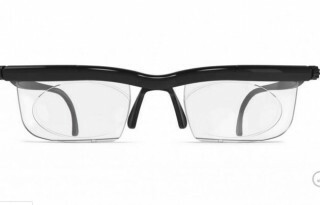 Sponsored Links Reviews of Adlens Adjustables, a line of eye-wear that allows the wearer to continuously adjust the focus of each lens with dials connected to the frames. 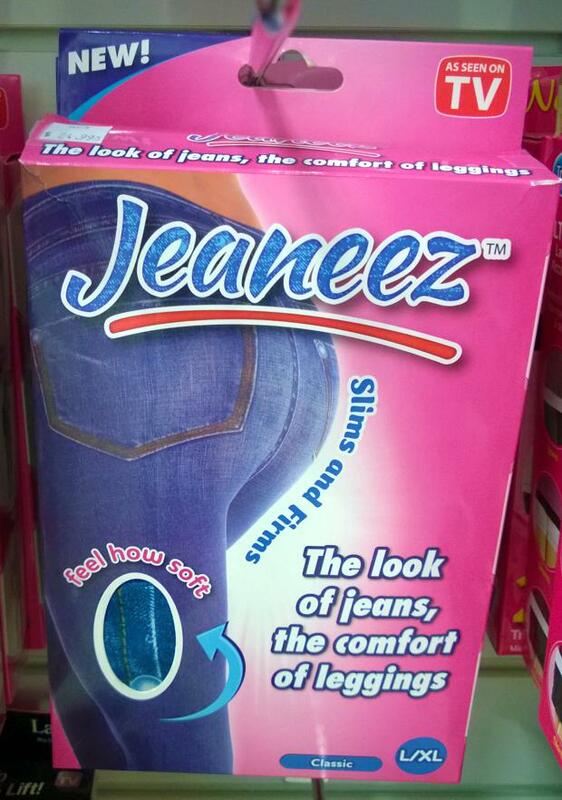 Jeaneez Reviews: Are They the Right Fit? Reviews of Jeaneez, springy leggings that have a realistic print of designer jeans on them. 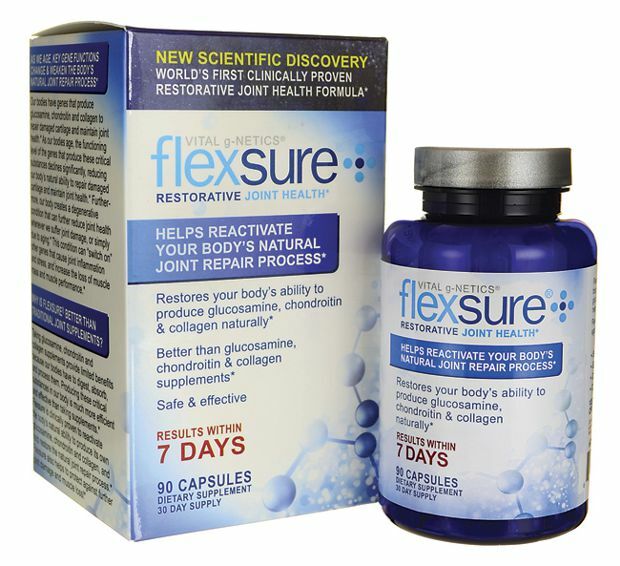 The product is said to shape the legs and glutes with comfort and style. Reviews of Genie Slim Jeggings, women’s jeggings which have the appearance of skinny jeans, but are actually leggings made of an expandable spandex material. 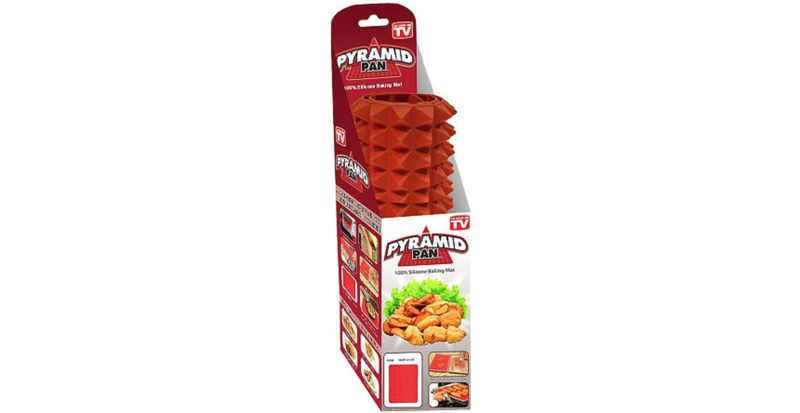 Review of Pyramid Pan, a malleable silicon cooking mat which supposedly absorbs fat and grease while providing balanced heating distribution. Review of Zip Sox, a form of compression footwear with a zipper and toeless design to ease application and removal.